A posh dress for a cultured woman with attitude and charm! This new dress was inspired by Harlem, NY, the Northern section of New York City’s borough of Manhattan. A city known for its Jazz and colorful nightlife scene; you’ll find plenty of trendy eateries, stylish clubs and lively hip bars. Originally settled by the Dutch in 1658, Harlem, NY is now one of the most diverse cultural neighborhoods in the City. This little dress, like its area of inspiration has a lot of attitude – featuring a semi-spread pointed collar, pencil silhouette with princess seams, and a below the knee hem. You’ll feel sophisticated, studious, stylish and in charge when you wear the Harlem. You’ll want to go to work and out to dinner right after without stopping to change. The Harlem gives the gift of versatility with its edgy yet tailored appearance. Pull on your platform sneakers with a bomber jacket for a little live music and wings or slip into some strappy heels and grab your clutch for a night at the Opera! This style is perfection for the workplace, date night and just expressing your love for fashion daily, running errands in style. 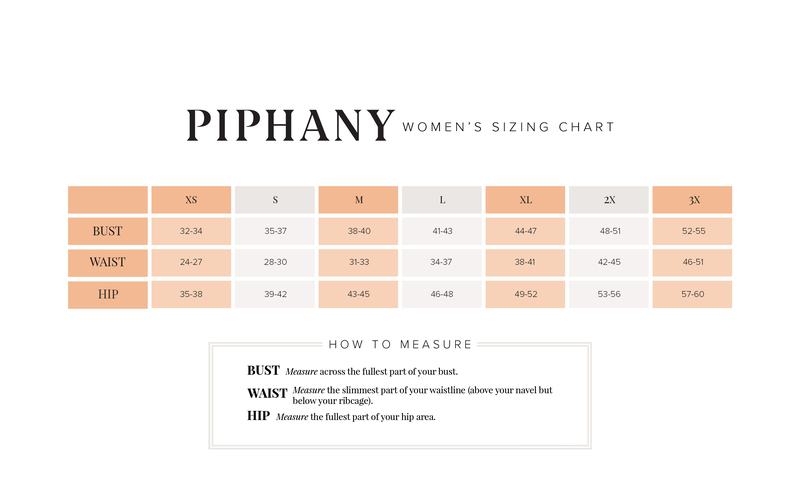 If you love to look your beat, appreciate styles line and all the details, you will LOVE the way you look and feel in this amazing new number from Piphany!